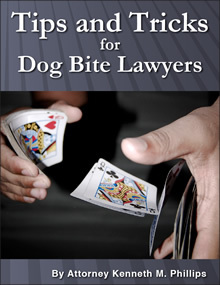 There are states that do not allow dog bite claims made by people who have been hired to work with dogs. 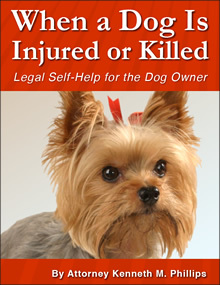 Pet sitters, kennel workers, veterinary assistance, groomers, trainers and dog walkers in these states do not receive compensation for medical bills, lost wages, disability, and pain and suffering if they are mauled by dogs. 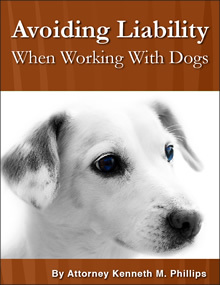 In these states the rationale for depriving canine workers of their remedy for dog attack is based on the doctrine of "assumption of the risk," often referred to as the "veterinarian's rule." A variation on the "fireman's rule," the veterinarian's rule says that a veterinarian and his assistants bear the risk of dog bites as part of their occupation. Sometimes this is also referred to as "occupational assumption of the risk." A woman was bitten on the face by a dog that she was taking care of as a pet sitter. She ended up with about $10,000 in medical bills, and the need for another $10,000 in procedures to minimize the appearance of the scars. She had answered an advertisement for a pet sitter in Craigslist. The ad was placed by a pet sitting agency. The agency was a small business run out of an apartment, with insurance that covered harm to the apartment and the owner of the business, but not injuries to the pet sitters themselves. 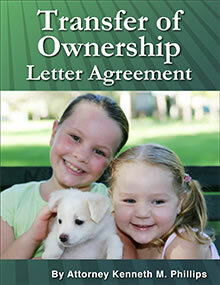 The agency sent the pet sitter to the home of a married couple that had several dogs. The pet sitter met the couple and their dogs and appeared to get along well with everyone. On the second visit to the residence, the couple gave the pet sitter two pages of detailed instructions about taking care of the dogs and being in their house. Among other things, the instructions said that one of the dogs would bite if it felt cornered. On the first night of her assignment, the pet sitter was bitten by that particular dog as she was petting all the dogs. Without a doubt, the incident happened during a pet sitting assignment. On the face of it, it appeared clear that the pet sitter could not bring a claim for compensation, because of the defense of assumption of the risk. 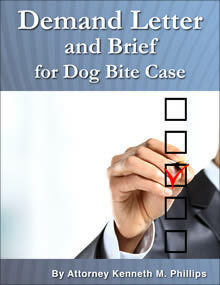 Attorney Kenneth M Phillips nevertheless accepted her case and brought her claim under a new, untested theory, namely that the pet sitter was an employee of both the agency and the couple. 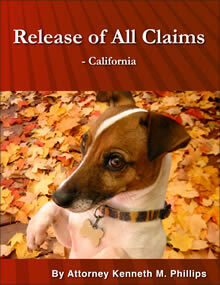 As an employee, he contended, the pet sitter was entitled to workers compensation. 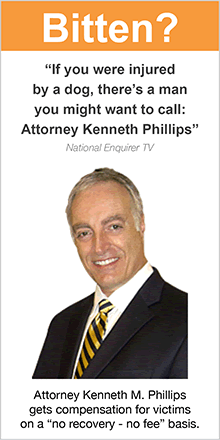 Phillips knew that neither the agency nor the couple had workers compensation. The penalty for not having workers compensation is that the employer can be sued civilly. 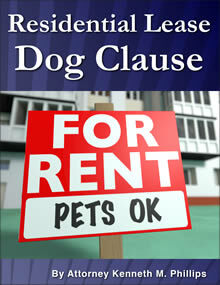 The advantage of the pet sitter suing these parties as uninsured employers was that the defense of assumption of the risk cannot be used against an employee. 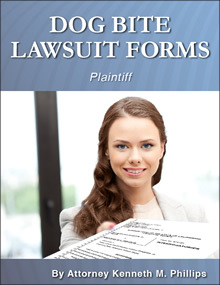 This case was settled for a five figure amount at the time of mediation. The pet sitter received enough money to pay for past and future medical bills, attorneys fees and costs, and compensation for her pain and suffering. 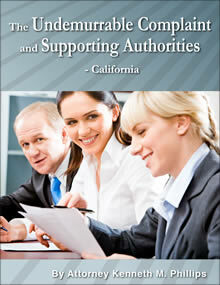 The defense of assumption of the risk was of no help to the defendants.